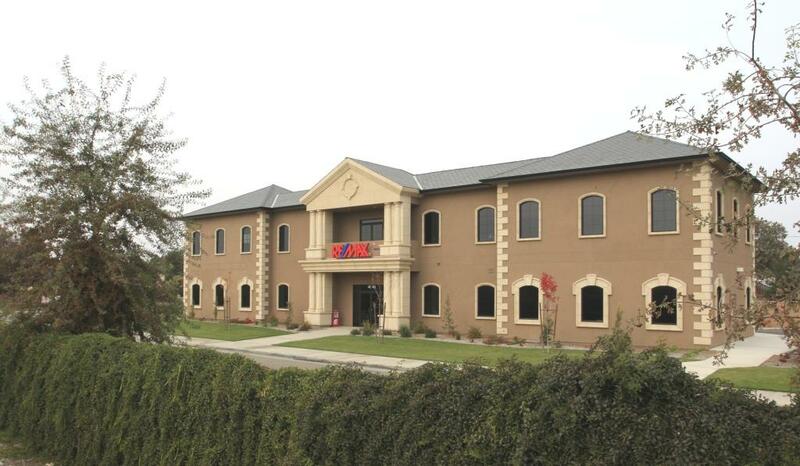 The agents of RE/MAX Visalia have been located in several offices over the past few years as the company has continued to grow beyond the capacity of our facilities. This past summer many of us moved into our new location and were joined by additional agents who have made RE/MAX Visalia their new home. This week we have moved the last group of our agents from our Main Street location into our beautiful new building located at 4840 W. Mineral King Avenue between Linwood and Akers in Visalia. We are now all under the same roof and are ready to serve our clients and community in 2010. Welcome home RE/MAX family!